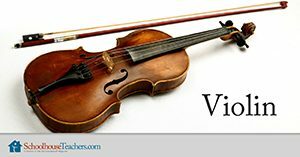 Nancy Blue, a violin teacher and professional violinist, designed this Violin homeschool music course for SchoolhouseTeachers.com. 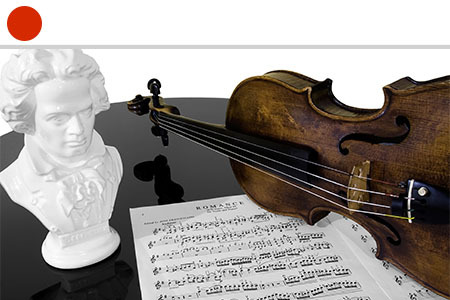 The course starts with instruction on how to buy a violin and take care of it, quickly moving to tuning the violin, holding the violin, and learning the scales. From there, the homeschool student advances to playing simple songs. 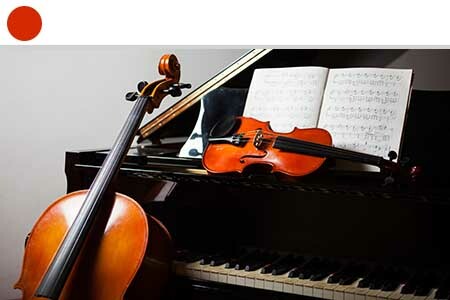 Several Violin homeschool music lessons also instill a solid foundation in faith with the music the student is learning. These lessons should be followed in order, as the difficulty increases as the course advances. 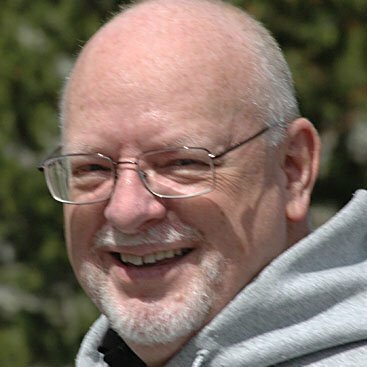 Go to Class Lessons and download the lesson plan and course document. Start with the Day 1 assignment. Follow the instructions each day on the lesson plan and check them off when completed. 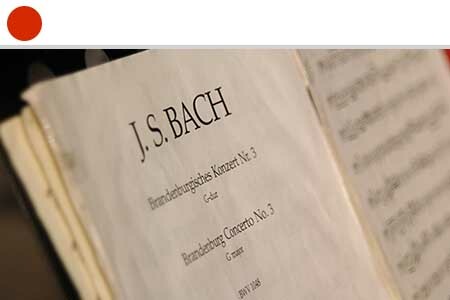 Thirty-three video-based Violin homeschool music lessons introduce homeschool students of all ages to beginning skills in handling and playing the violin. Playing the violin is an exciting adventure! Playing music that glorifies God is even more exciting! Be patient and persevere . . . it will be a blessing to everyone! 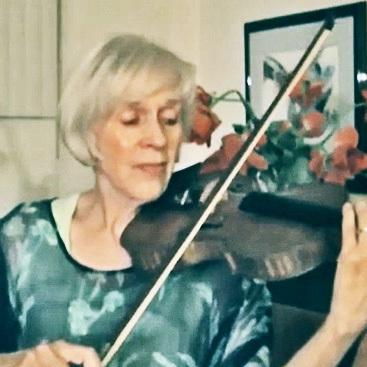 Violin homeschool music course instructor Nancy Blue primarily uses the Suzuki violin method (a concept based on rote learning in the early stages in order to establish technique and listening skills). Homeschool students learn quickly how to produce a good tone and to experience the satisfaction of success on the instrument. 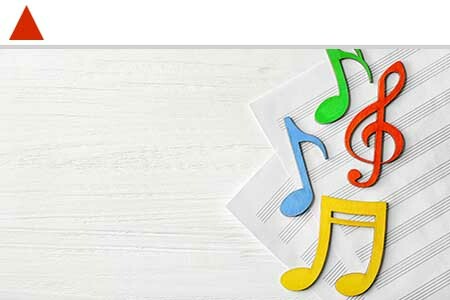 The focal point of this homeschool music course is not only learning to play the instrument, but also a means of discipling children in the Christian faith. Based on the progressive development of technical skills used by Suzuki, this program uses praise songs and the great hymns of the church to achieve that goal. 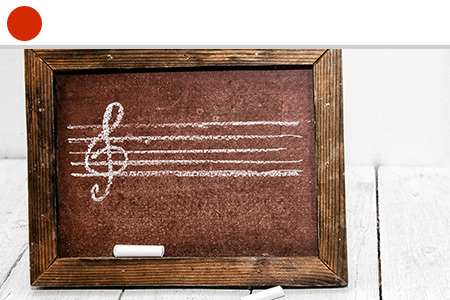 Through the music, a solid foundation of the faith is taught. 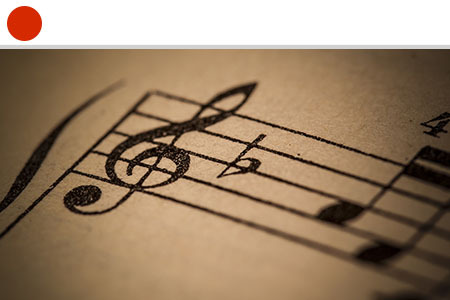 Music penetrates deeply into the mind and soul and is a powerful tool to establish the values that Jesus teaches. 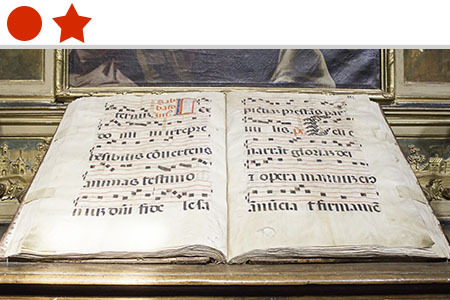 Studies have been done that show the importance of music throughout the Bible . . . especially the Psalms. 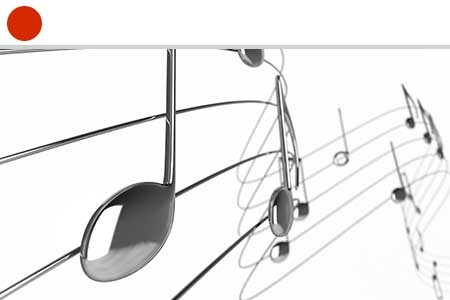 God created music to bless us and to be used in worshiping Him. A high calling is to learn to play skillfully on an instrument and to serve God through that discipline. Mrs. Blue first introduces the homeschool student to the instrument and provides some tips on how to treat it kindly and care for it well—watch her welcome video. 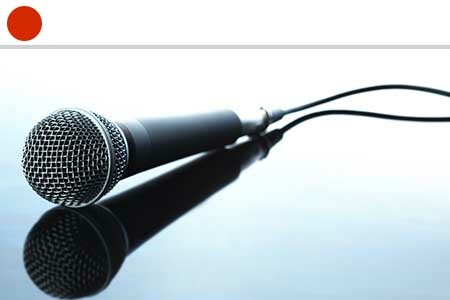 It’s important to begin with an instrument that has been adjusted well. 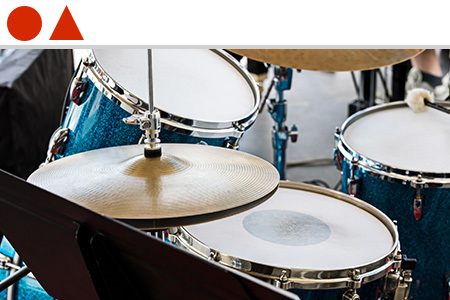 It doesn’t need to be expensive or of a professional quality by any means, but it does need to be easy for the student to tune and set up well for playing ease. 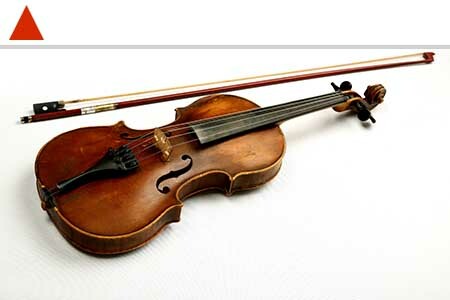 Across the first few weeks of this Violin homeschool music course, Mrs. Blue gives the homeschool parent and student some recommendations regarding purchase or rental and instructions on how to measure for the appropriate-size violin. The printable course document provides this information. Tuning the instrument is very important (the student will sound much better!). It takes some practice; patience is key. 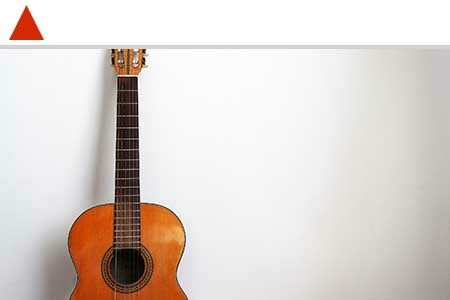 The Week 1 Violin homeschool course video teaches how to tune. From there, the student is nearly ready to play! 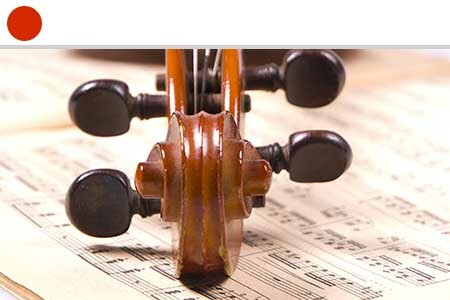 This Violin homeschool music course counts as a music elective credit. The homeschool student who thoroughly completes all 32 lessons may earn 0.5 academic credit. Would you like to tell others about this Violin homeschool music course?